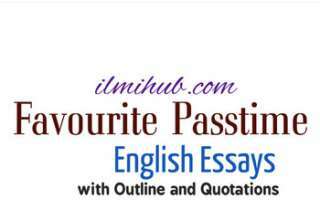 If you are searching for English Essays for FSC, 2nd Year then you can prepare this Essay too. Here is an Essay On My First Day at College With Quotations and Outline for 2nd Year and Graduation. 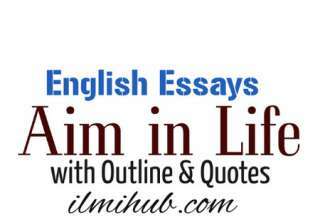 This essay is good for Class 12 and Graduation Students. One more Essay on the same topic is also available here. The dream of college life. The sweet memories of his first day at college. The building of the college. The Staff of the college. The college life is quite different from that of school. Dreams are always beautiful and attractive. I was fed up with the suffocated atmosphere of my school where students were driven with the stick. I had been dreaming of free, independent and charming life of the college since my school days. After a long anxious wait, the result of matriculation examination was declared and I got first Division. I got admission to Govt. College. A student cannot forget the sweet memories of his first day at college. The classes were to start from the 1st September, I already knew that the seniors play first-year fooling with the newcomers. So, I was mentally prepared for it. Then the time table was dictated and the students went to their classrooms. The teachers come in their periods and delivered comprehensive lectures. During shifting of the classes from one room to another, the senior lectures. During shifting of the classes from one room to another, the senior students also came to make “first-year fools” of us. They welcomed the new-comers with funny comments. My first impression of the college is still fresh in my mind. I am proud of being a student of Govt. College. My college is one of the renowned institutions of the Punjab. I am greatly impressed by the lovely building, the vast playgrounds and the charming greenery of the college. Its laboratories are well-equipped with instruments and apparatus. Students come here from all over the Punjab. Every year, many of our students secure merits and positions in the Board Examination. The staff of the College is highly qualified. The professors are kind, polite, co-operative and punctual. They are well-dressed and well-mannered. They guide the students in academic and sports activities regularly. The college life is quite different from that of school. It is interesting and thrilling. Students enjoy full freedom and actively participate in co-curricular activities of the college. They are considered mature enough to act upon the college rules. My class fellows are very brilliant and hard working. I am enjoying myself very much in this great institution. 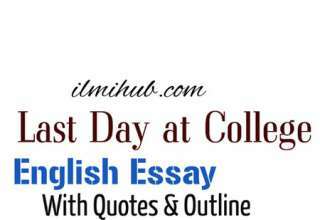 You may also Like Essay On My Last Day at College with Quotations and Outline for FSC Students (2nd Year).